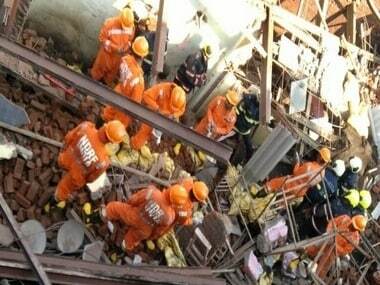 At least, three people were killed and six others sustained injuries after an under-construction building near Azad Maidan in Mumbai's Goregaon collapsed on Sunday. 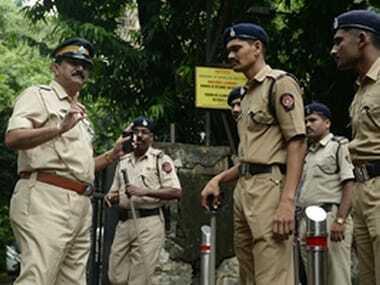 The Press Council of India (PCI) on Thursday took note of the alleged misbehaviour with the journalist of a daily in Mumbai by the local police and said it views such incidents with concern. 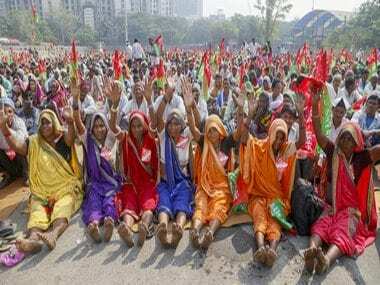 Fadnavis assured the tribal farmers that they will become owners of the land they are cultivating or are in possession of, according a release issued by the CMO. 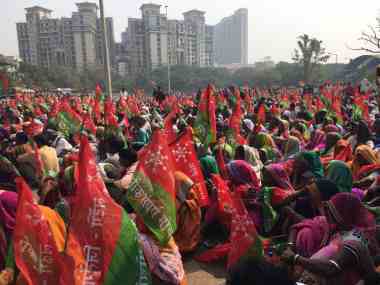 A delegation of the protesting tribals met Fadnavis at Vidhan Bhawan in south Mumbai, where the winter session of the state legislature in underway. 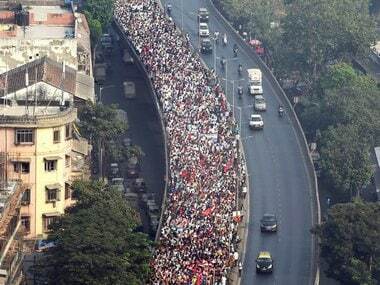 The farmers' march from Thane to Mumbai also comes amid many similar rallies being held in other parts of the country, including the 'Kisan Kranti Yatra' on 23 September and the protest led by the Congress' farmers' cell on 23 October. 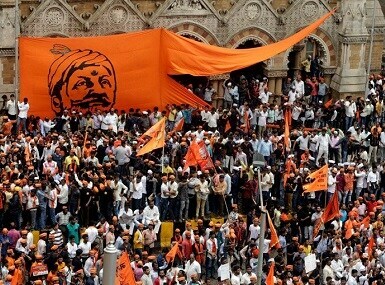 Maratha activists held a 'jail bharo' protest on Wednesday, demanding immediate implementation of reservations in jobs and education for the community. 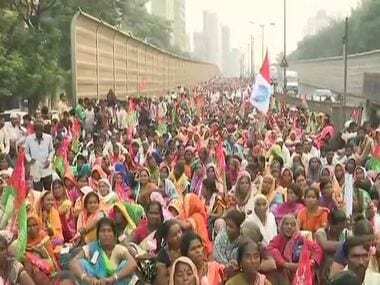 Protesters have blocked Pune-Solapur highway demanding reservation in government jobs. 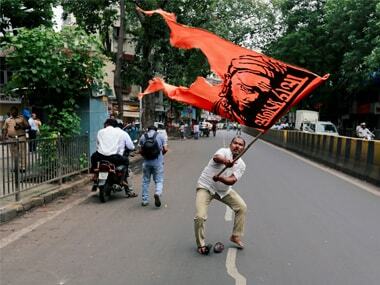 Maratha outfit Maratha Kranti morcha who have been demanding reservations in government jobs and education for the community, will kick off another phase of their agitation on Wednesday.